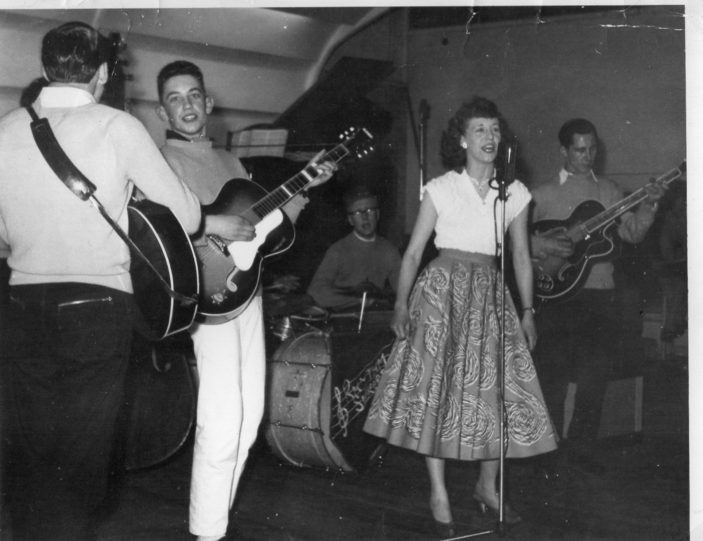 After reading Ted Gammon’s story about his time in the band called The Rhythm Seekers, thought I would add this photo of the band, which was supplied by my mother (Harry Warwick’s wife at the time). Sadly, Harry and Sheila are no longer with us. Don’t know about the others.